Our goal is to help Bangladeshi enterprises upgrade their management and innovation capacity by helping them redesign their businesses for stronger growth to shape a better future. The capabilities and the type of solutions that we provide in Consulus Bangladesh. 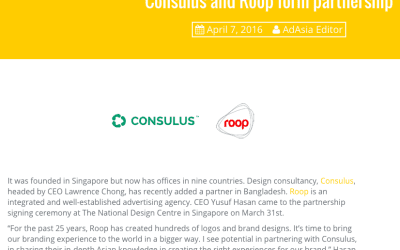 Consulus entered into partnership with an integrated advertising agency in Bangladesh, Roop, to help Bangladesh brands redesign their business models for sustainable growth on March 31st, 2016. Roop joins the global network of Consulus by adopting the Consulus method of business design. 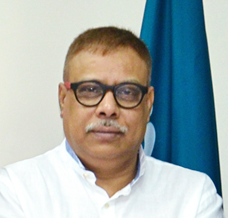 Consulus Roop is led by Mr Yusuf Hassan to deliver the applied and tested ideas of Consulus to serve Bangladesh entrepreneurs to help them build capacity for scalability, innovation as well as help them expand overseas. Yusuf, a renowned design leader in Bangladesh is supported by a global circle of consultants with specialization in business strategy, finance, human resource, business model and service design transformation. Bangladesh is a market with unrealized potential. The return of Consulus comes at a time when Bangladeshi business leaders seek to emulate successful business models to grow globally. 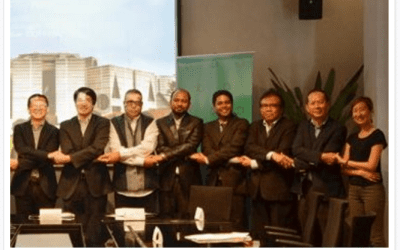 Consulus, global innovation and design consultancy firm has partnered with Roop, an integrated advertising agency in Bangladesh, to help local brands redesign for sustainable growth. The partnership was officially signed on 31 March 2016 at The National Design Centre. Global innovation and design consultancy firm Consulus has entered into partnership with an integrated advertising agency in Bangladesh, Roop, to help Bangladesh brands redesign for sustainable growth.